The latest SuperFX backpack selection is out of this world – literally! 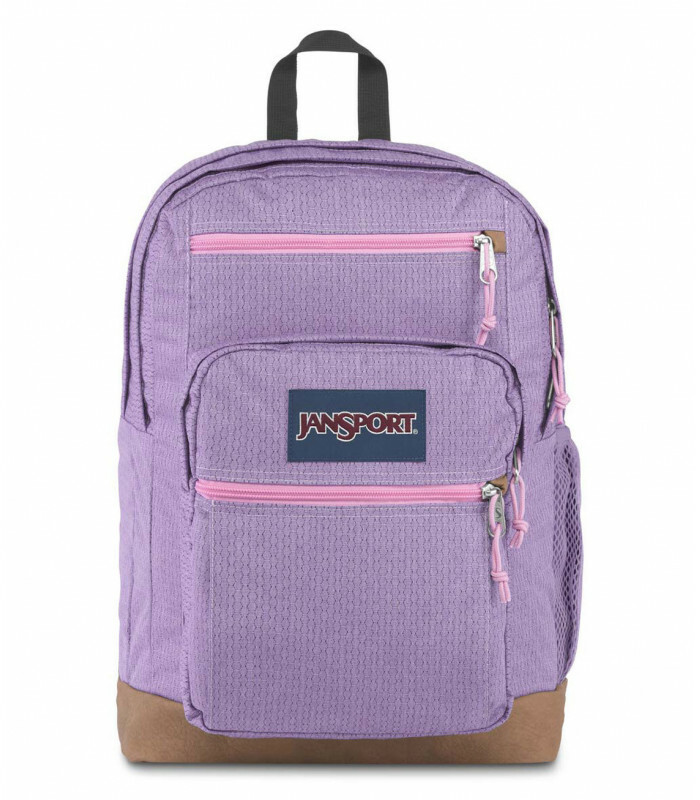 Featuring mind-blowing holographic images, iridescent colors, and prism-like effects, these backpacks might look futuristic, but at JanSport, the future is now! We're always pushing the envelope when it comes to our designs because we don't like to rest on our laurels. And, this new line of SuperFX backpacks is proof positive of that commitment. If you like to live life on the adventurous side, then you're going to love our new holographic backpacks.